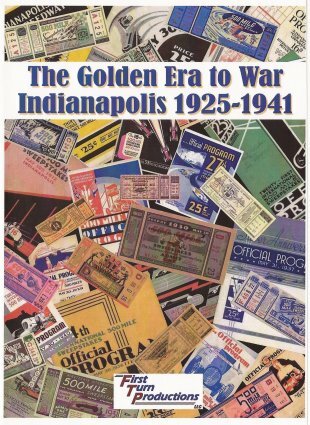 The Golden Era to War – Indianapolis 1925-1941 2 hours of B&W and COLOR footage with music and narration! 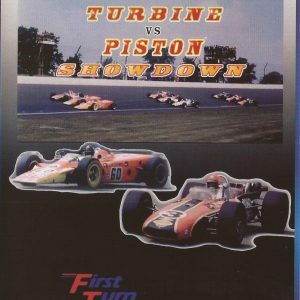 Plus 40 minutes of never before seen bonus footage! 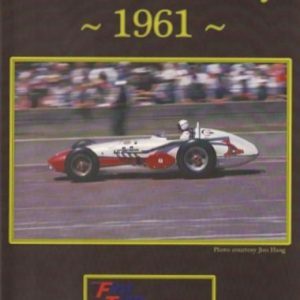 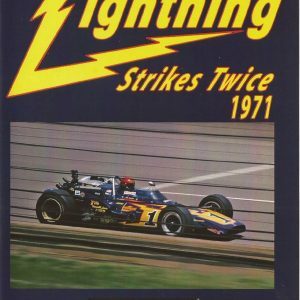 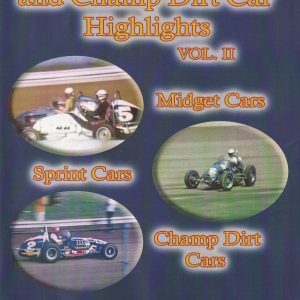 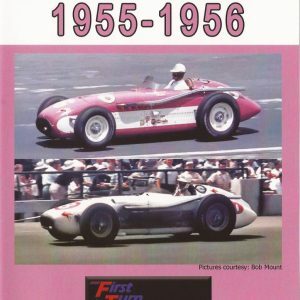 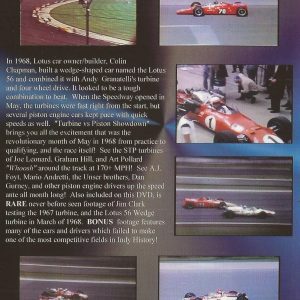 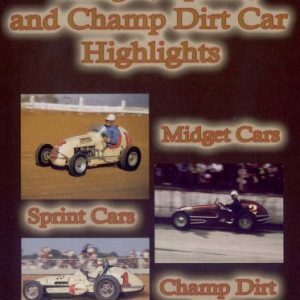 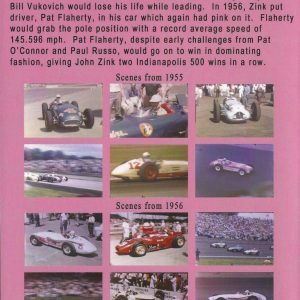 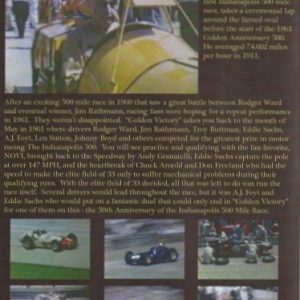 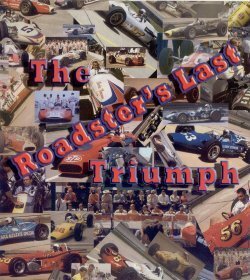 Disc one – is approximately 121 minutes in length and features home movies shot of the Indianapolis 500 from 1925-1941. 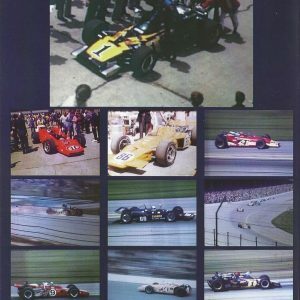 It includes footage of every year in this time span along with a few pictures as well. 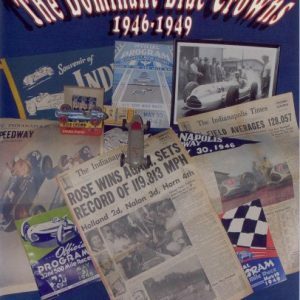 1935: seven minutes and 31 seconds-B/W – Including the only known movies of aviatrix Amilia Earhart at Indianapolis! 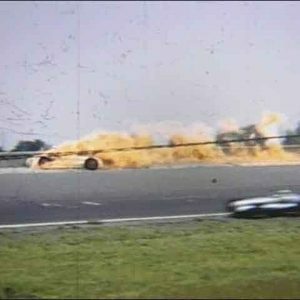 COLOR film from 1936 through 1940 is real color footage – not colorized! 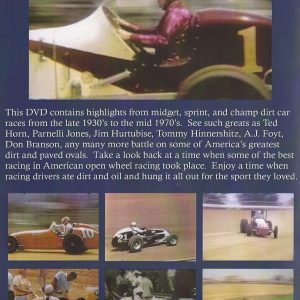 1935 color footage: one minute and 58 seconds – Color (this footage was converted to B/W in the feature) Only reds show with hints of blue and green.